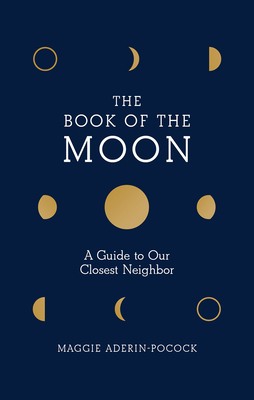 A delightful, incredibly informative little guide for those of us who don't remember what they taught about the moon in school. I appreciate the author's accessibility toward what can be very dense material, and I found her little quips adorable. I highly recommend!